This student-designed and implemented program is open to students with Intellectual Disabilities and a variety of learning challenges. 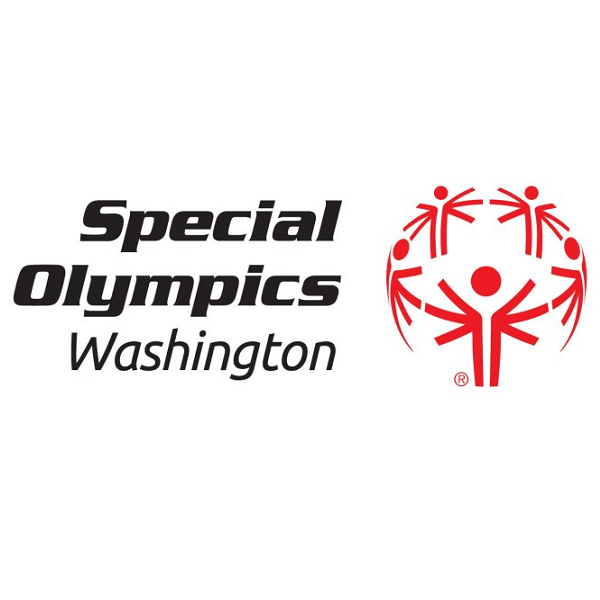 Special Olympics Unified Robotics™ is a student-designed and implemented robotics program open to students with and without intellectual disabilities, as well as students with a variety of learning and behavior challenges. Unified Robotics includes an equal number of participants as robotics team partners to train, strategize and compete. Unified Robotics is the first of its kind and brings the world of STEM and the sport of robotics to more high school students interested in STEM – including many students who are often excluded from extracurricular activities. Team partners work one-on-one with athletes (i.e. students with intellectual disabilities) to build robots using LEGO® MINDSTORMS® Kits. Small teams create their own robot including designing, building, and programming the robot. At the final tournament-style competition, each team presents their robot and its features, and competes in a new game created each year.